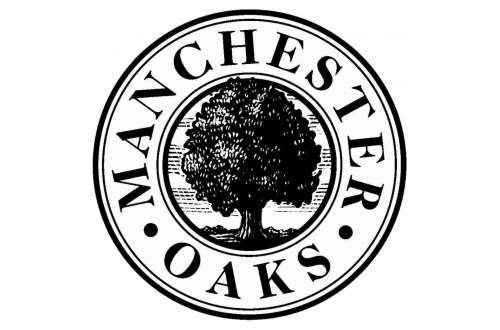 Welcome back to the Manchester Oaks Blog! The Fall season is almost here and we find ourselves reflecting on what’s happened so far in 2018. We also find ourselves looking forward. One question that comes to mind is: “What’s the best advice you’ve ever received?” Sharing advice is a great way to look at the rest of the year with positivity and motivation. Who knows? Maybe some advice from one person can be a surprisingly helpful tool during these next few months. To find great advice from people all over the world, we’ve turned to Reddit. Years of love have been forgotten in the hatred of a minute. It is possible to commit no mistakes and still lose. The grass is always greener on the other side because you're not the one mowing it. Don’t spend life daydreaming about ‘what could be’ in a different place or circumstance. Instead, invest your energy into what’s right in front of you and see how it can be cultivated into something beautiful. Finish what you started. You don’t get points for potential. What makes you successful is sitting down and putting in the hard work. Focus more on today than your big, overarching dream. Dreaming big is a double-edged sword: it can get so overwhelming that we give up. Instead, take little steps and follow the path life takes you on instead of trying to control everything. You only stand a chance if you take one. Some people you meet are only meant to be there to help you through something. Then they leave. If you have a favorite piece of advice, we’d love to hear it! Leave a comment below to benefit our residents living in our Franklin, WI apartment community. Thanks for reading!